Club 500 Racing Events and Rules 2014. 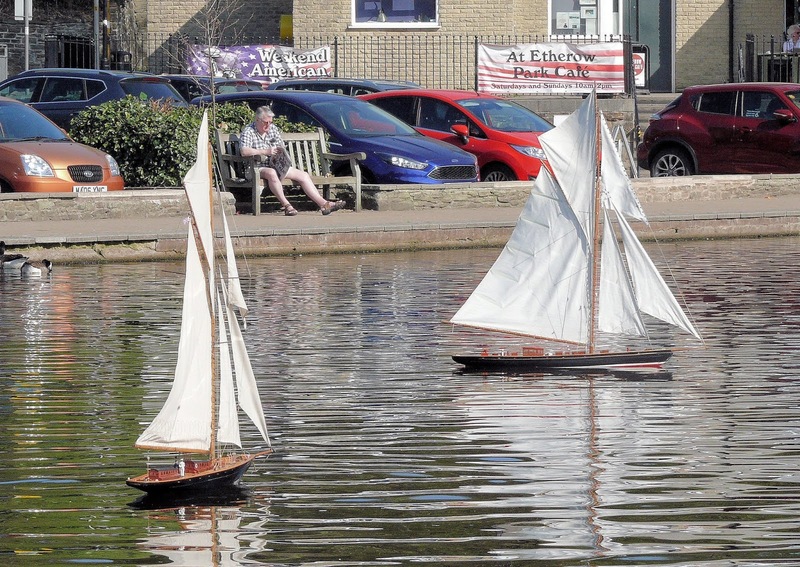 Two models of the same boat on the lake at the same time. Bob Abell, who took the shot, says they are both models of RY Britannia. Weather good for a change. Seven came to race. Hope to see you next month - May 12. 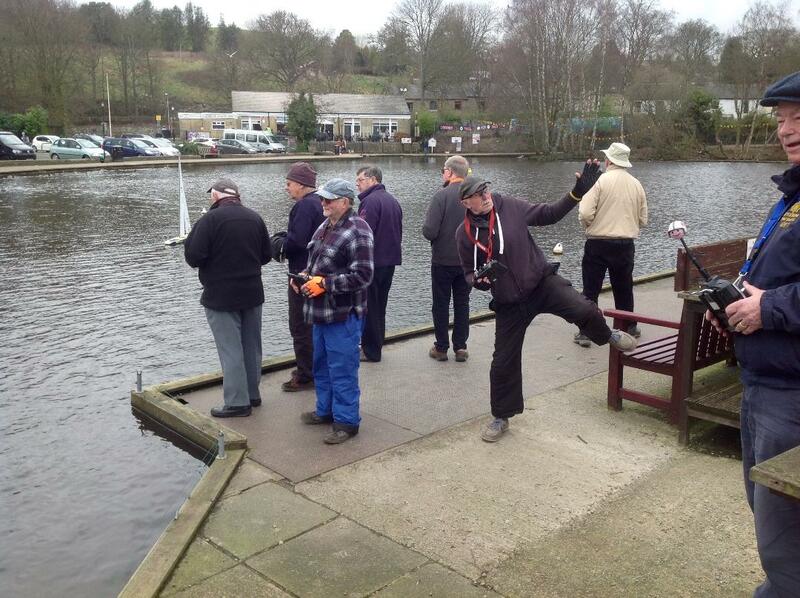 Those of you who were at the Club last Wednesday will already know that the sale of Charlie Smith's boats went very well - everything sold. Thanks to all those who bid and bought. The proceeds will be split between Charlie's family and the Club. As Mike could not get any more in his car to transport to the Clubhouse, there is quite a bit of Charlie's collection left to sell, so Round 2 of the auction will be held on next Club Night, Wednesday 24 April. 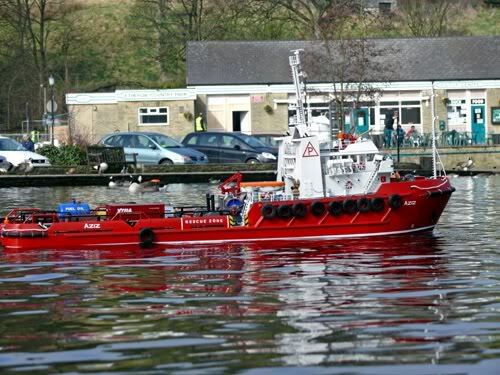 Included in this sale will be Charlie's collection of small static period boats, a whole load of tools and various modelling accessories and bits and pieces. It Happens to the Best of Us ! Snapped by Bob Abell yesterday, on the Big Lake ! 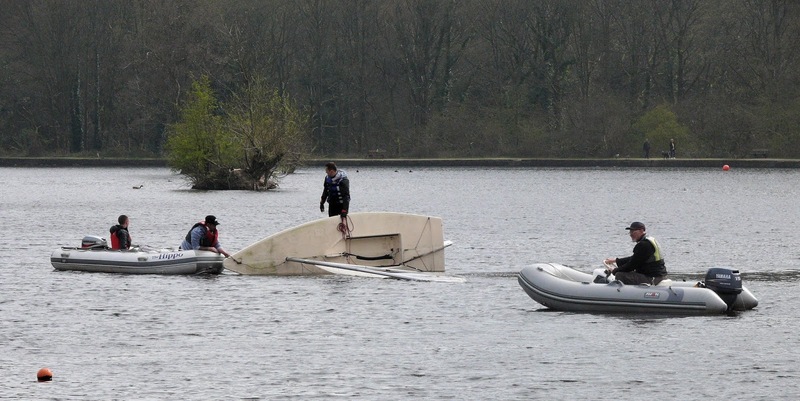 As you see, it's not just the model boaters who turn their boats over. The eagle eyed among you will recognise our one time Hon. Sec., Richard Hemingway at the helm of one of the rescue boats. In addition there will be a load of tools and modelling accessories. Owing to the amount of stuff to be disposed of, and the capacity of Mike's car to get it to the club, it may prove necessary to hold the sale in two parts, on separate Club Nights. 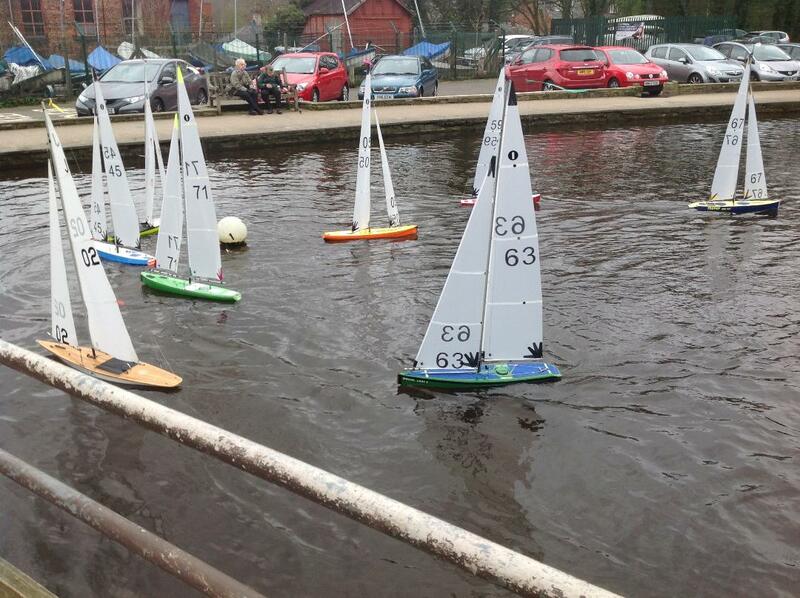 Welcome to the Etherow Model Boat Club. The header picture shows the boating lake, viewed from our landing stage. In the background is the Park Visitor Centre, with a cafe and public toilets, including disabled facilities. Fiesta Report June 2016 & Copper boiler boat. 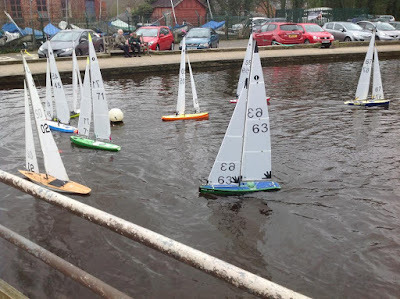 Ellesmere Model Boat Show, 2017. Teal 2010. Picture Window theme. Theme images by MichaelJay. Powered by Blogger.